New dealer & distributor opportunities available in all 50 States & US Territories Canada & International Inquires welcomed. If you are looking for a niche in today’s market, we have the product for you. Join us and be a leader in your community by offering the most money saving Ultra Energy Efficient products available to your customers. We assure you, all business, all inquires, all leads, and consumers who inquire about the products we represent and offer is forwarded to the closest dealer or distributor. ThermCo Energy Systems has become a leader in introducing our products through the internet and creating a vast database of customers. We need dealers and distributors to handle these sales. If you want a niche to generate more sales, we can help. We offer our distributors and dealers website assistance and design. We consider our clients as the backbone of our success which in-turns creates a prosper business relationship. We drive business your way by delivering these leads; so the consumer has access to a business who offers the best energy efficient products on the market today. 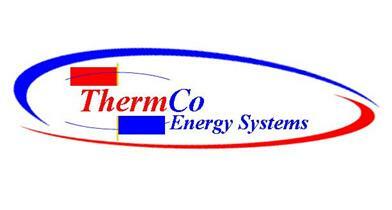 Thermco Energy Systems is looking for new dealers, contractors, and installers in the energy conservation industry. Join us and be a leader in your community by offering the most money saving Ultra Energy Efficient products available to your customers.